Aside from dry shampoo and a wide-tooth comb, there are a few products that can give your curls that coveted boost. From a mousse and primer to a styling balm and quick-drying towel, here are 10 hair care products that every curly-haired woman should own. Give your curls defined and hydrated waves sans the crunch with this aloe vera and vitamin E-infused mousse. 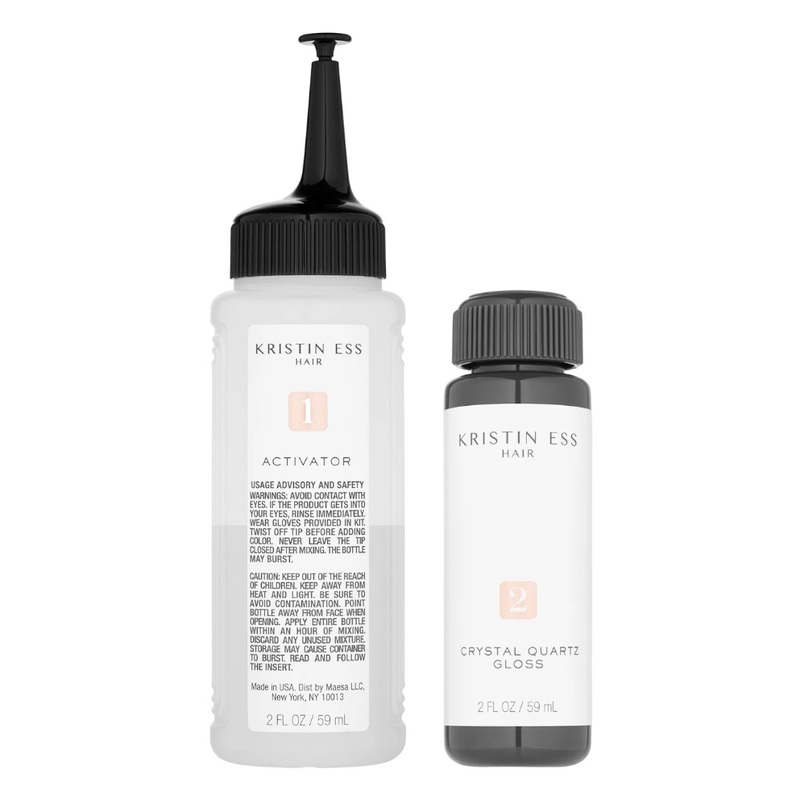 Fortified with a deeply-conditioning antioxidant complex, Kristin Ess Hair Signature Gloss leaves dry, damaged, and color-treated hair softer, more manageable, and protected. 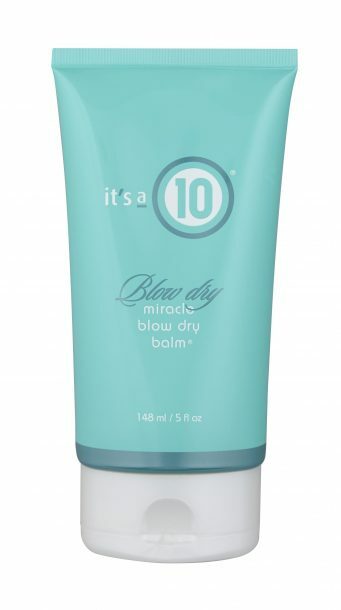 Stop hair breakage and reshape curls with this sulfate, paraben, and dye-free conditioner. Stop waiting around for your hair to dry and use this non-slip towel instead. 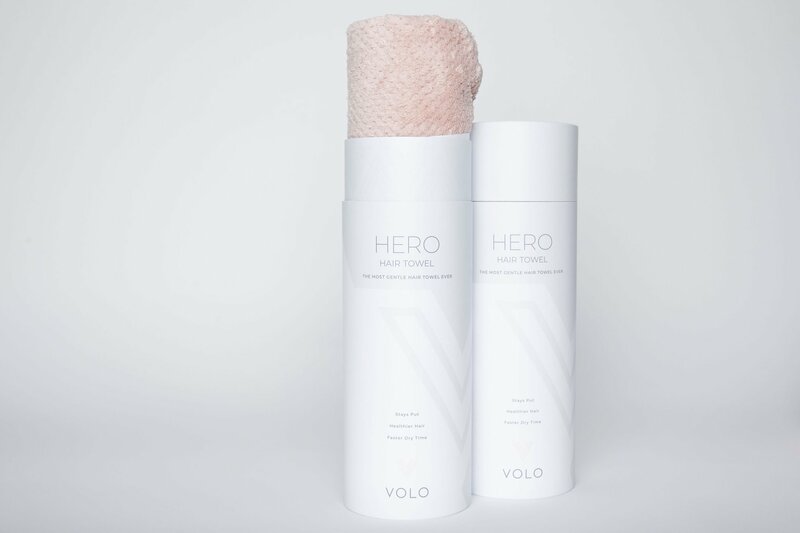 The super-absorbent cloth dries hair 50 percent faster than standards towels, and its microfiber and snag-free design helps hair stay frizz-free. A quarter-size amount of this non-greasy, keratin-enriched cream is all it takes to effortlessly eliminate frizz, block out humidity, and give coils a weightless, healthy shine. Want dreamy beachy waves? This diffuser might be the answer. Unlike most diffusers, this one features a mesh body to eliminate static! 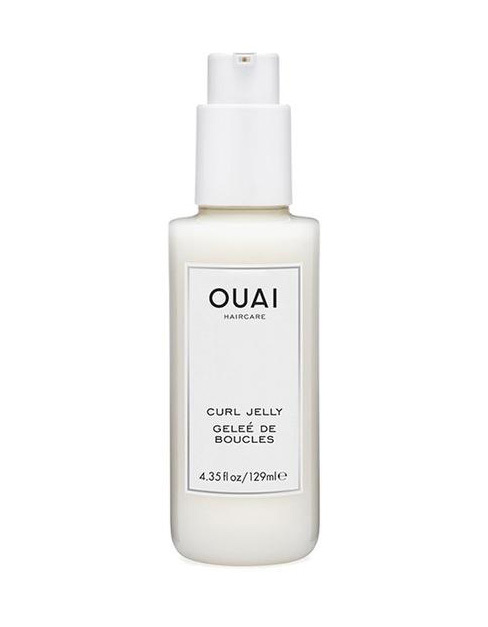 This lightweight jelly contains silk proteins to improve the hair’s elasticity and smart keratin to repair damage from styling tools. You’ll have hydrated, defined, and revived curls in no time. 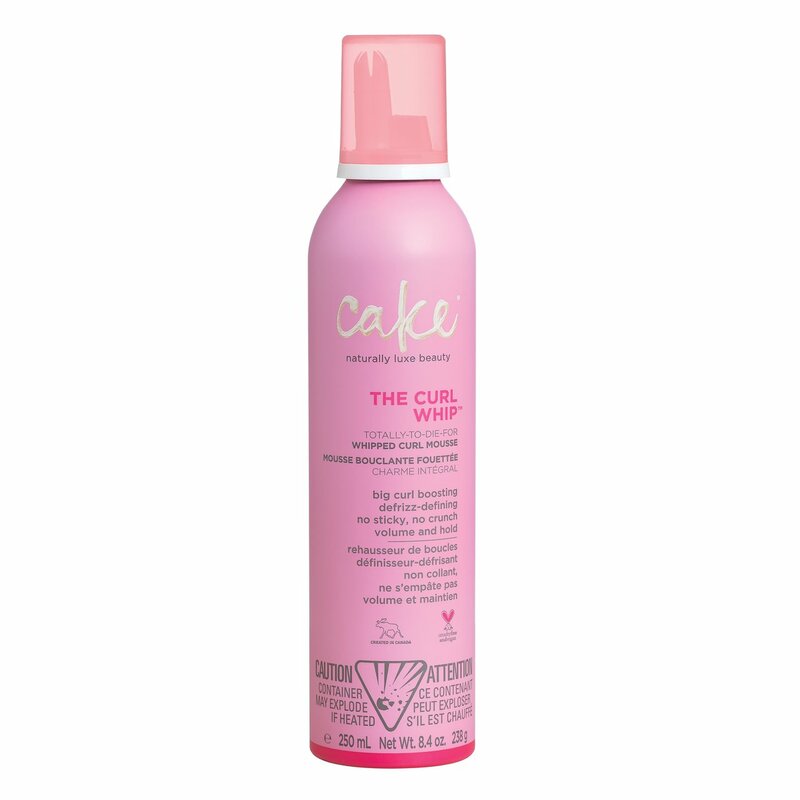 Moisture is crucial to maintaining touchable curls, but too much can weigh it down. 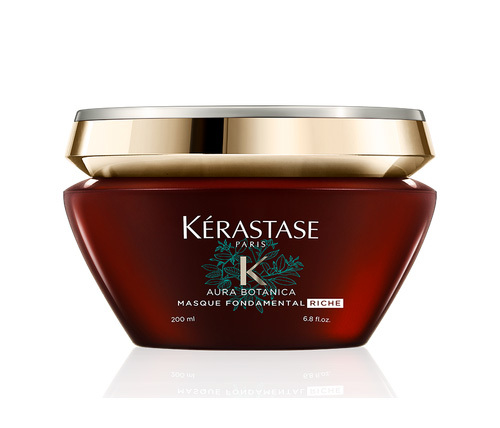 Opt for this Brazilian nut and coconut mask that’s specifically designed to penetrate dry, thick hair and provide 96 hours of frizz control and long-lasting definition. 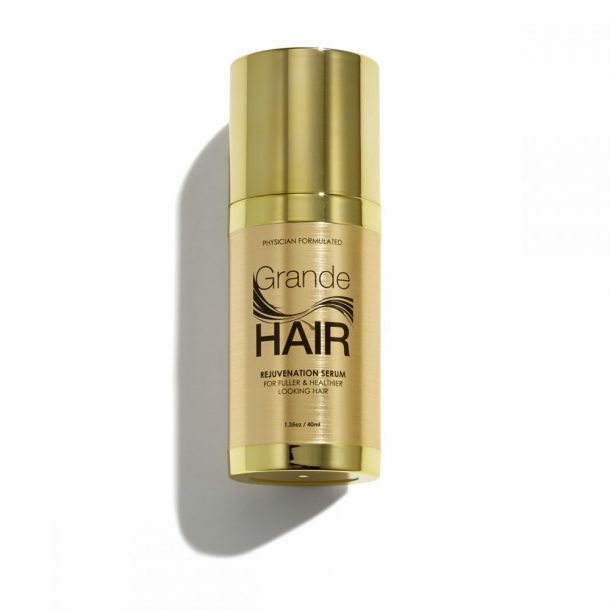 This serum is rich in omega acid to improve scalp health and thicken hair, perfect for anyone with thin, curly hair. The result? Fuller, bouncier curls. The lightweight texture of this primer enhances the natural texture of your curls to keep it looking fresh all day long. Itching for a new ‘do? Check out five hair colors to try before winter ends (according to experts).